Sooo...Who is That Cowboy Guy anyway? 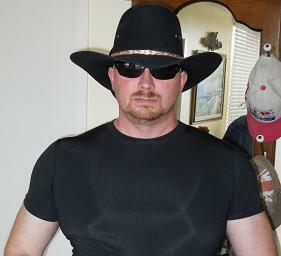 My name is John Gibson and I am a Senior Application Developer in Calgary, Alberta. I have been doing voices all my life and I have also been working on game design as a hobby for a little over 3 years now. In addition to designing games, I also like working on my novels, acting in local plays, and of course playing board games!